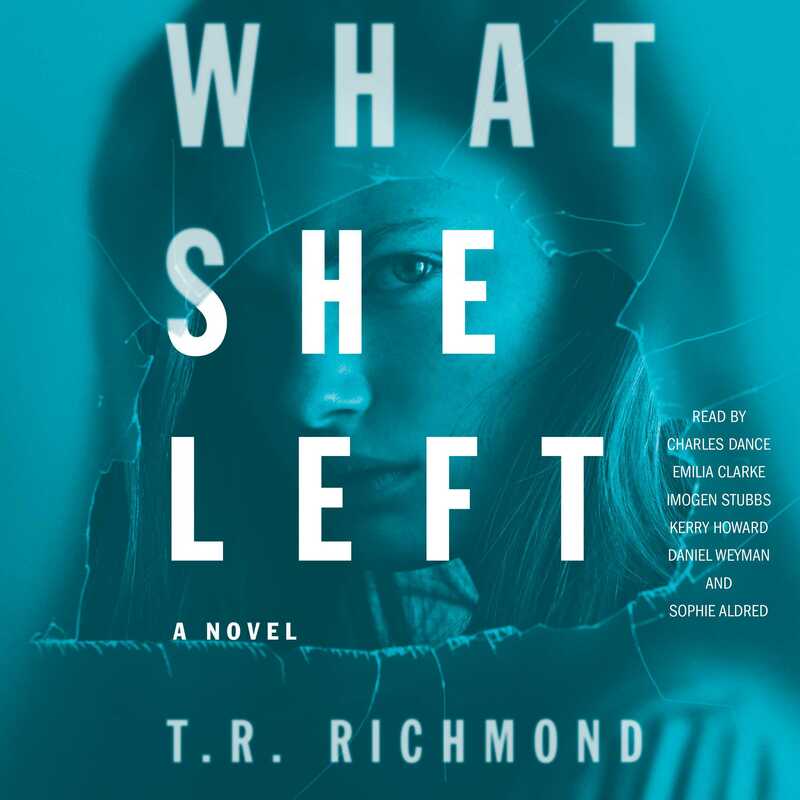 In this brilliantly modern novel of love, obsession, and revenge, a professor pieces together the life and mysterious death of a former student—and unearths a shocking revelation about her final days. On a snowy February morning, the body of twenty-five-year-old journalist Alice Salmon washes up on a riverbank south of London. The sudden, shocking death of this beloved local girl becomes a media sensation, and those who knew her struggle to understand what happened to lively, smart, and savvy Alice Salmon. Was it suicide? A tragic accident? Or…murder? Professor Jeremy Cooke, known around campus as Old Cookie, is an anthropologist nearing the end of his unremarkable academic career. Alice is his former student, and the object of his unhealthy obsession. After her death, he embarks on a final project—a book documenting Alice’s life through the digital and paper trails that survive her: her diaries, letters, Facebook posts, Tweets, and text messages. He collects news articles by and about her; he transcribes old voicemails; he interviews her friends, family, and boyfriends. Bit by bit, the real Alice—a complicated and vulnerable young woman—springs fully formed from the pages of Cookie’s book…along with a labyrinth of misunderstandings, lies, and secrets that cast suspicion on everyone in her circle—including Jeremy himself. T.R. Richmond is an award-winning author and journalist living in London.